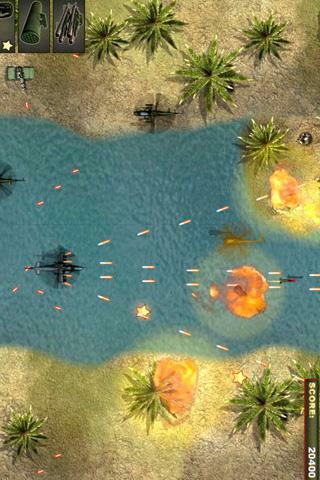 Destroy as many enemy units as you can in this addictively fun and action-packed top-down shooting game! Have fun, save the world, and become the ultimate soldier! An enemy dictator has seized nuclear weapons and is holding the world hostage! 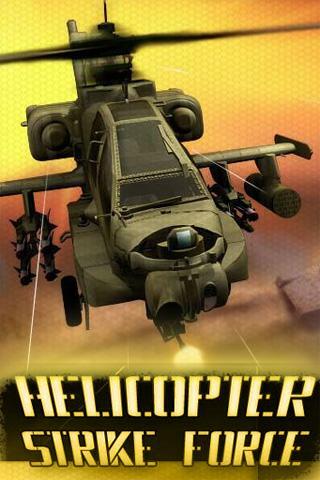 You've been sent behind enemy lines with a top-secret helicopter strike force to wipe out his army and stop his evil plan before it's too late-but when you arrive, your squad is caught in an ambush, counter and your friends are captured! Now it's up to you. 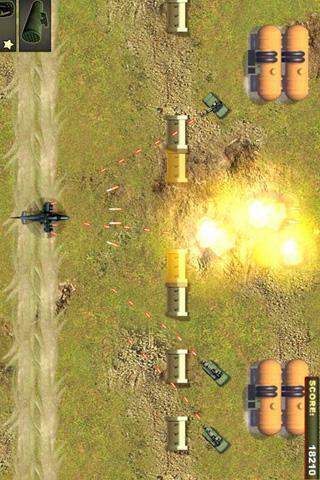 Play this action-packed game online and become the ultimate hero of the Helicopter Strike Force!